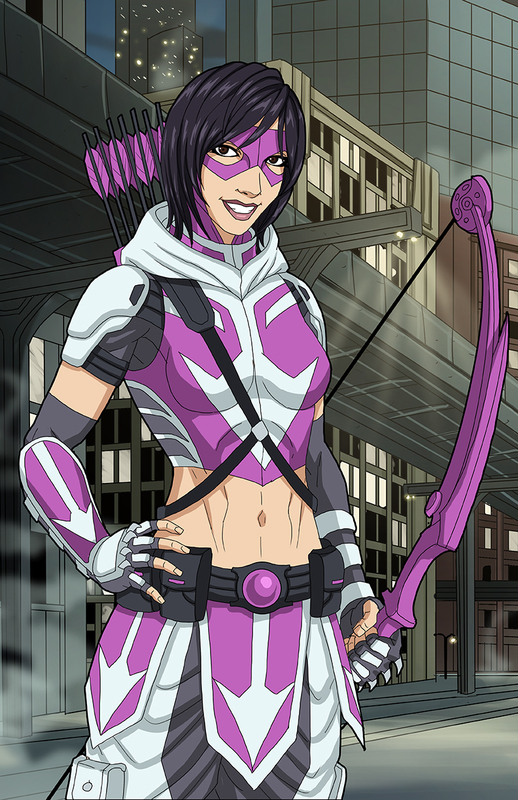 "Huntress" commissioned by Kenn Hensley. "Oracle" commissioned by Kenn Hensley. “Dr. Manhattan" sponsored by DannyK999 for Roysovitch’s Earth-27 project; in honor of the 10th Anniversary of the 2009 Watchmen film. “Jon Osterman" sponsored by DannyK999 for Roysovitch’s Earth-27 project; in honor of the 10th Anniversary of the 2009 Watchmen film. “Eddie Blake" sponsored by DannyK999 for Roysovitch’s Earth-27 project; in honor of the 10th Anniversary of the 2009 Watchmen film. Support and back the project! “Bubastis” commissioned by Roysovitch for his Earth-27 project; in honor of the 10th Anniversary of the 2009 Watchmen film. “Adrian Veidt" sponsored by DannyK999 for Roysovitch’s Earth-27 project; in honor of the 10th Anniversary of the 2009 Watchmen film.